Wow what an honor to be nominated for the Liebster Award! This award is pretty awesome because its nominated and awarded to and by fellow “Newbie Bloggers” who have few followers (200 or less) And its great because it showcases blogs who haven’t hit it big yet! This is how it works: create a blog post answering the 10 questions, nominating 10 bloggers, and then let those chosen, know of their nomination. My Holy grail Product would be my Mascara! because my lashes are the favorite part of my face and i love to express them with some amazing mascara! Plus I take it everywhere! I do not have a morning skin regime at the moment, I’m looking into them, and open to options! MAC! I have had several of the Mascaras and lip gloss! such a great brand! ANASTASIA BEVERLY HILLS!! i have heard so much about there products especially the Dip Brow Pomade! great stuff! Elle Magazine! I love there Fashion tips! they have a lot to offer, i think thats my go to guide for planning an outfit most of the time! and plus its such a good read! Right now i am a huge Anastasia BH fan! idk if they have any Limited edition releases yet which I’m sure they do i just haven’t checked into it yet! My lashes! i have always had long eyelashes and have been asked if they are falsies most of the time! but they are definitely real! Not yet, i am working up the nerve to post some of my own makeup pictures, but right now I’m more focused on the other Makeup artist that i feature!!! 1. How do you create an easy Smokey Eye? 2.How Often do you shop for Makeup? 3.What article of Clothing do you love wearing the most? 4.Should you wash your hair everyday? 5.What Skin products do you use in the morning? 6.whats you’re morning beauty routine? 7.Every Woman should own the following beauty product..
8. When was the last time you cut you hair? 9. Favorite Clothing brand and why? 10.Which hair color would you prefer… Brunet, Blonde or Red Head? 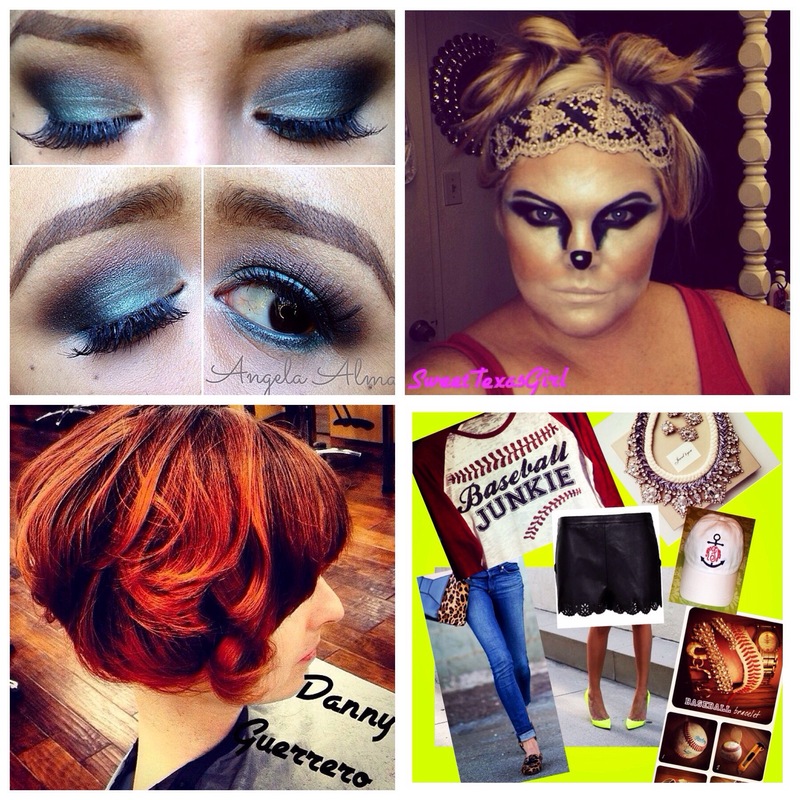 Go to http://www.instagram.com/yourbeautystars and like the picture of the artist or stylist you want to see more of! Vote for Angela Almaguer, Chelsey Larson, Danny G, Elicia Pacheco, Go vote now! Who do you want to see next month as your featured artist or stylist? We told you it’s all about YOU! Go to my IG page http://www.instagram.com/yourbeautystars and like the picture of the artist that you would like to see more of next month! We have Angela Alamaguer, Chelsey Larson, and Daniel Guerrero! The artist/stylist with the most likes wins!! Tomorrow we will be adding AJ Lomas and Elicia Pacheco!! Go vote now!!! We chose this look for the Makeup of the day! Thanks Marina for such a great piece! 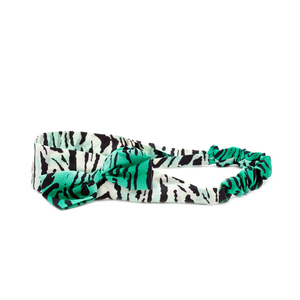 Josie Cuff $28:Tie a bow on your impeccable sense of style with the Josie cuff. This sparkling bit of whimsy features black CZ’s woven throughout shimmering silver for a sharp, tuxedo effect. Josie will stack well with bangles but you’ll be tempted to let this one fly solo! Be prepared for compliments wearing this snazzy little cuff. 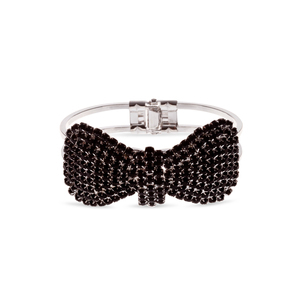 this Cuff runs for $28 originally, but with the promo going on right now its 30% of all Rings! What a deal! 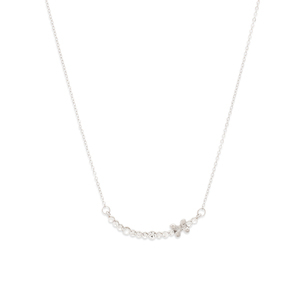 Kaylyn Necklace $30: What’s not to love about the sweet Kaylyn necklace? With just the right amount of sparkle, and the added interest of a silver bow, this retro- inspired number is sure to get compliments. Pair with simple CZ studs to bring out Kaylyn’s shine. 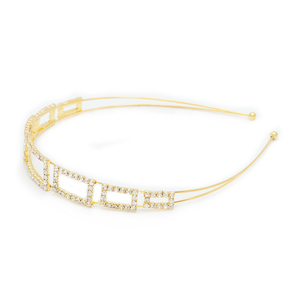 Rosa Necklace $28:Elegant and shimmering, Rosa manages a look that is both delicate and substantive. Rosa’s blushing tones will be complemented by additional gold pieces. For added sparkle, the vintage inspired Rosa features clear CZ’s alongside its pink stones. Pair this show-stopper with simple studs. Ashley Earring $24s: Ashley is a vision in vibrant pastels. Formed of mint toned beads, Ashley’s teardrop shape gives way to a fan of teardrop cut stones in aqua and coral. You’ll be in bloom adorned in Ashley’s vibrant color palette. Kalista Ring $28: Both modern and retro, the Calista ring is like nothing else in your repertoire. This must-have statement maker is a bold and sparkling geometric beauty. Rows of clear CZ’s frame Calista’s black diamond encrusted bow tie-like centerpiece. Calista’s design spans the width of two fingers for stunning effect. Caroline Ring $28: Hot coral is a trend that shows no signs of fading, and it’s in full glory in the Coraline stretch fit ring. 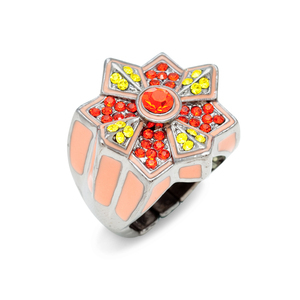 Vibrant light topaz and siam CZ’s form the petals of ‘s vivid floral design. You won’t be missed wearing this splendid piece and it would look great on you this summer! 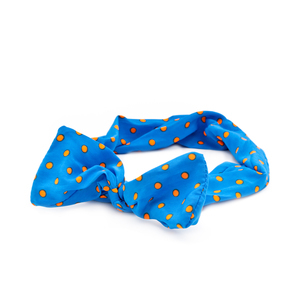 House of KL Headbands: Run for $20 to $22: These Easy to use headbands are reto looking and vibrant, from animal print to poke dots! 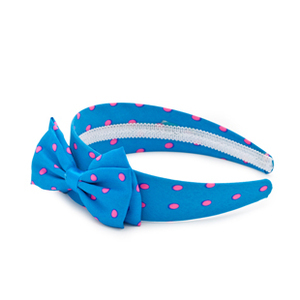 You can never go wrong with one of these cute headbands! Now that we have officially introduced you to Rock Star Doll by Kitsy Lane we hope we have attracted your interest in wanting to shop with us and make your outfits sparkle and more vibrant! you can visit my site at http://www.rockstardoll.kitsylane,com and we will be sure not to disappoint! 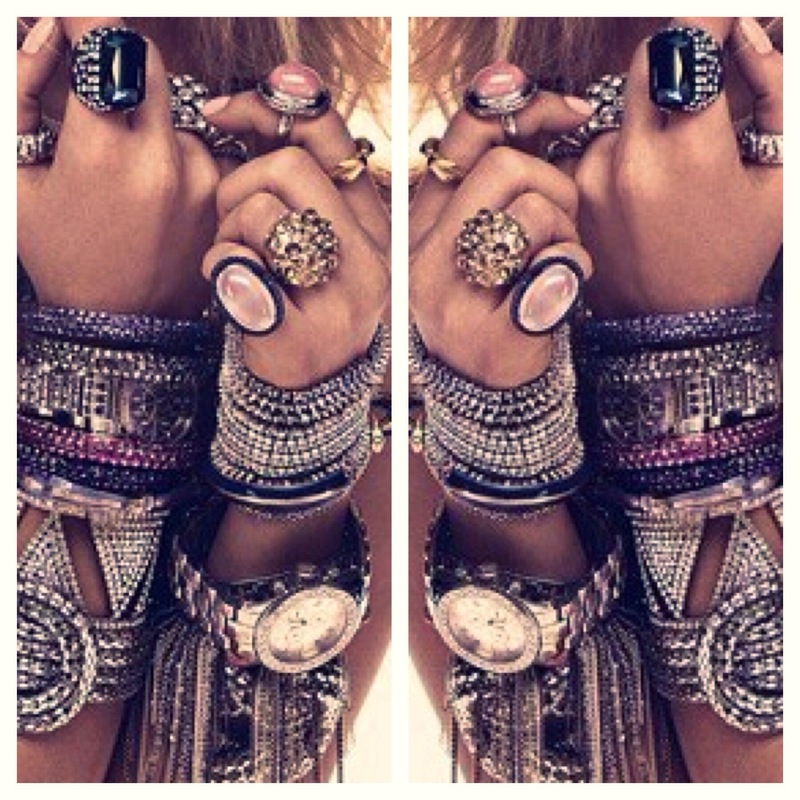 take a look at our other jewelry and items we have to offer! we also have promos every month for your delight! right now our Promo for the month is the 30% of rings ! check out the site for more details!!! 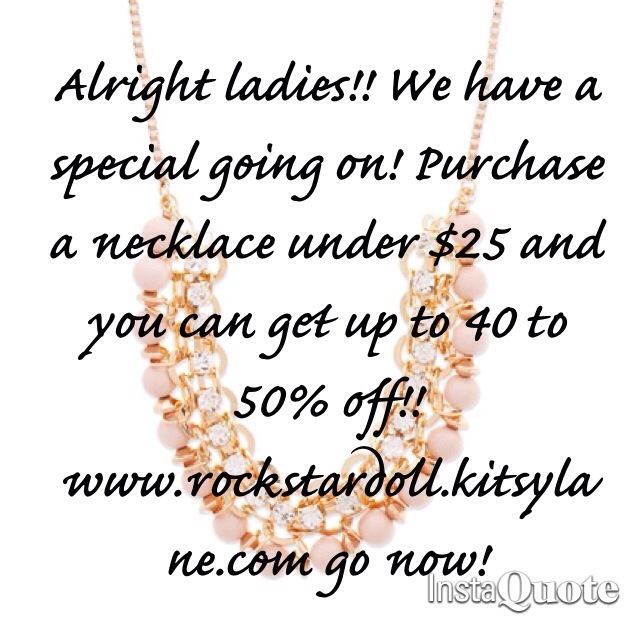 thank you so much for your time and i hope you come in and shop with us at Rock Star Dolls by Kitsy Lane! 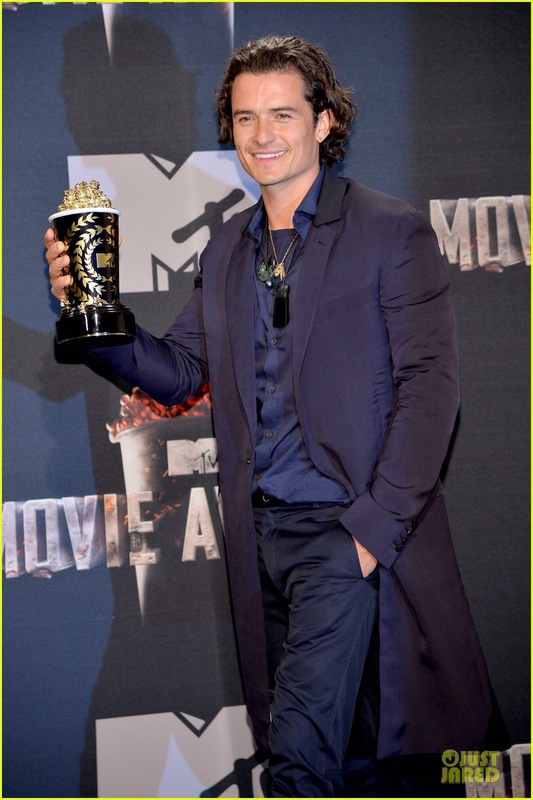 Worst Dressed Male: Orlando Bloom Now i Absolutely love Mr Bloom! 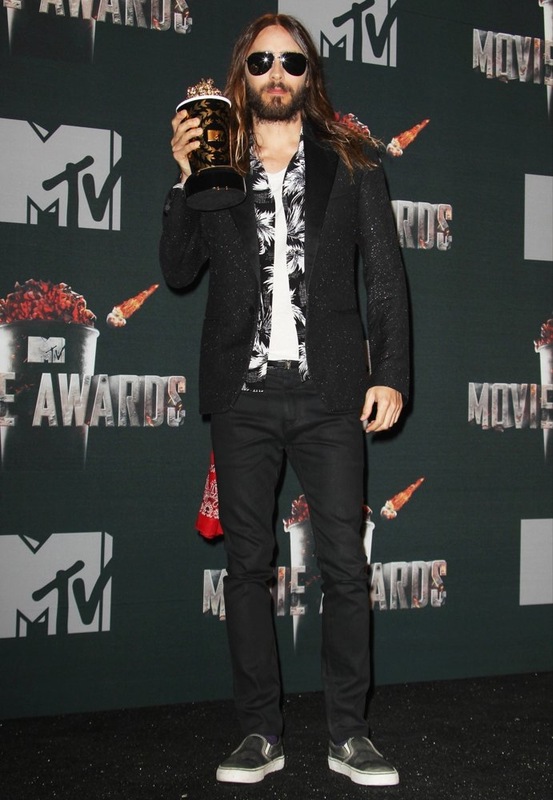 But i do not particular care about his outfit! it seriously looks like he’s apart of the Steam punching crew! (now i don’t have anything against steam punk) but i just am not feeling the long jacket. i think thats what ruined it for me. Underneath look pretty stylish, but the jacket is what kills it for me, maybe next year Orlando! And there you have it! 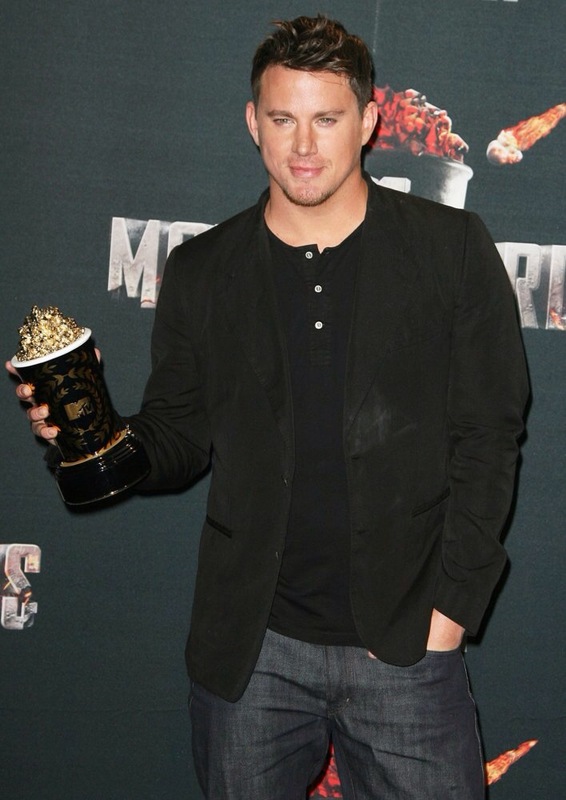 my Best and worst Male and female of this years Movie Awards! here are a few more Celebes that almost made the cut! until next year! we are now on Facebook! Follow us!! are you ready to see all that she has to bring! 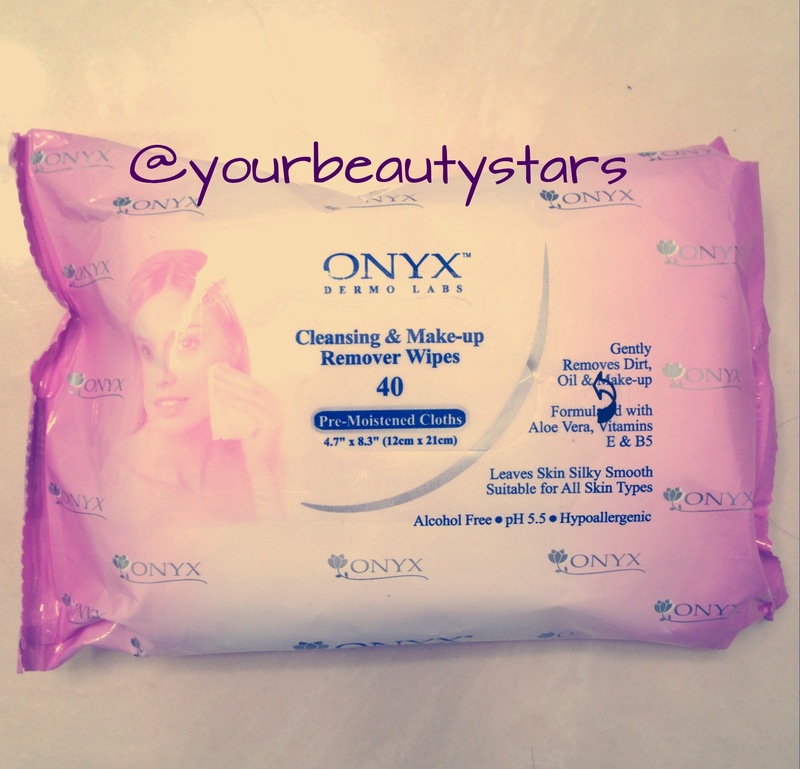 Chalk full of makeup tips, product reviews and makeup pictorials!